Slim profile, light aluminium Squeegee. Ergonomic, fast, efficient. 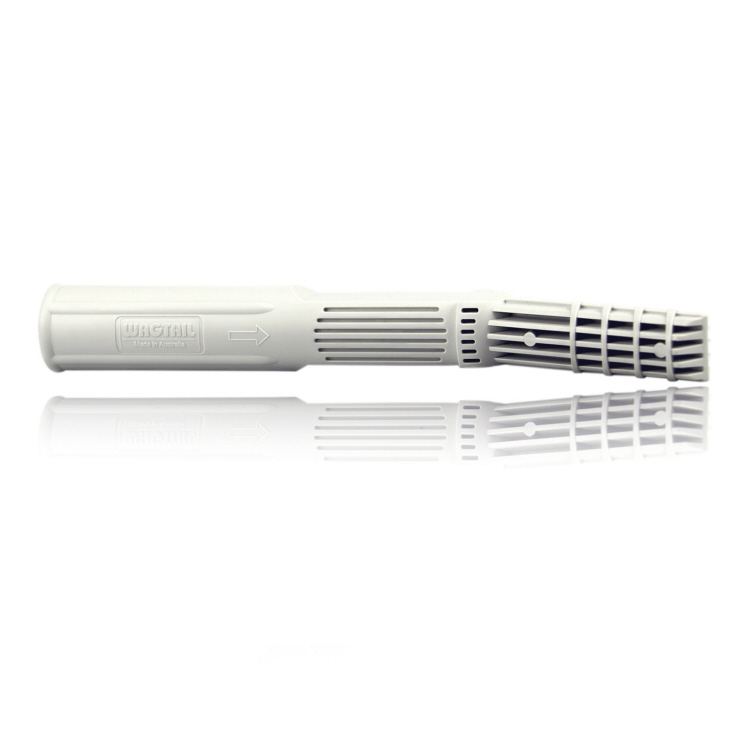 Interchangeable channels. 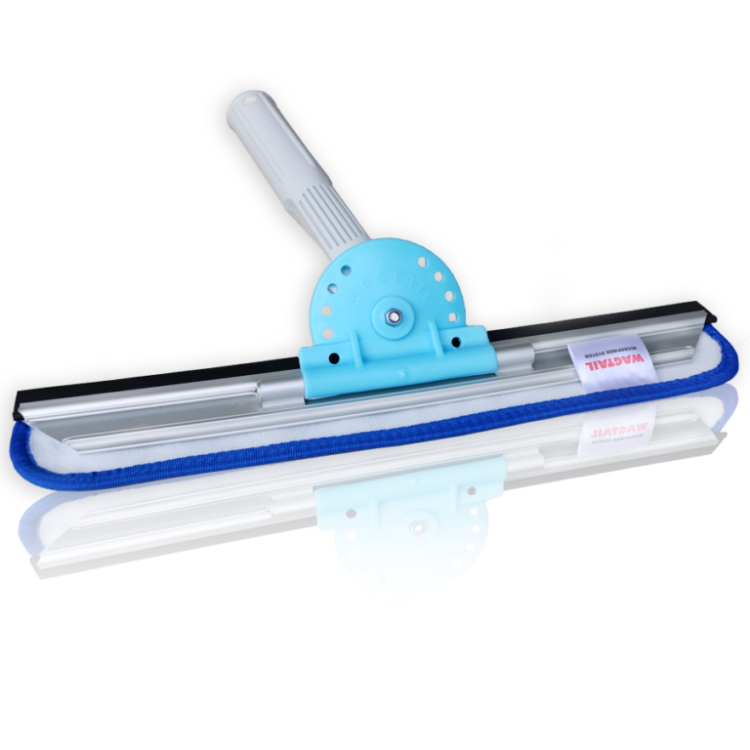 Pivot Controlled Squeegee with Limiters (locks) to adjust the pivot range. Ideal for first time Wagtail users by gradually widening the pivot range if used to a fixed handle squeegee (a bit like training wheels). 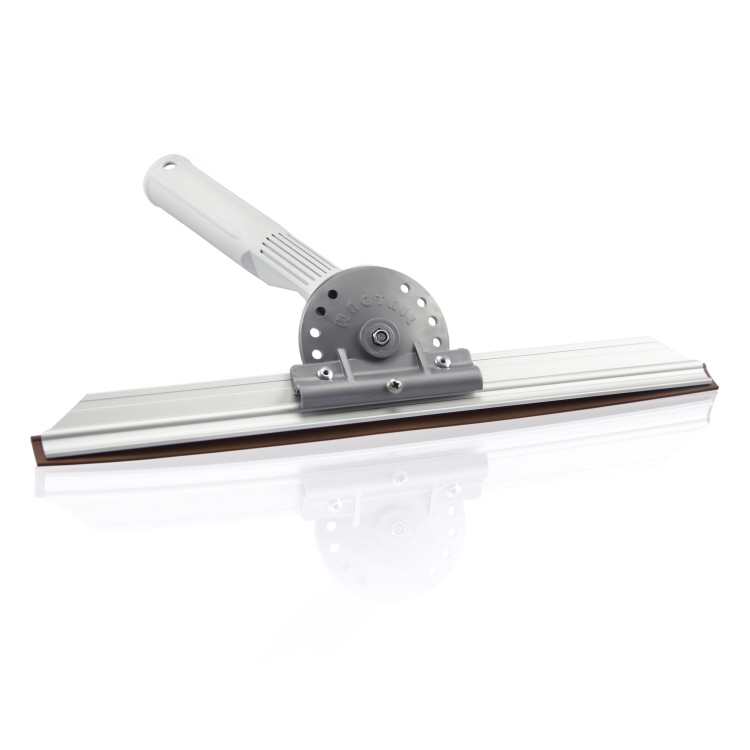 With the Orbital Squeegee the pivoting handle is riveted to a wider, robust, aluminium channel. 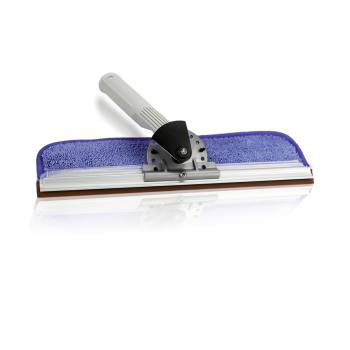 Faster than conventional squeegees and ergonomic. Great for speedy precision pole work on windows or floors. 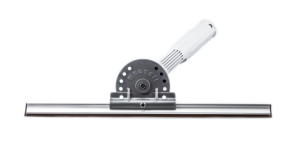 The Pivot Control Flipper is a Combination Mop and Squeegee tool with Pivot Control handle including limiter pins and Slimline Channel. This is the Slimline Squeegee with a microfibre pad attached by clips. 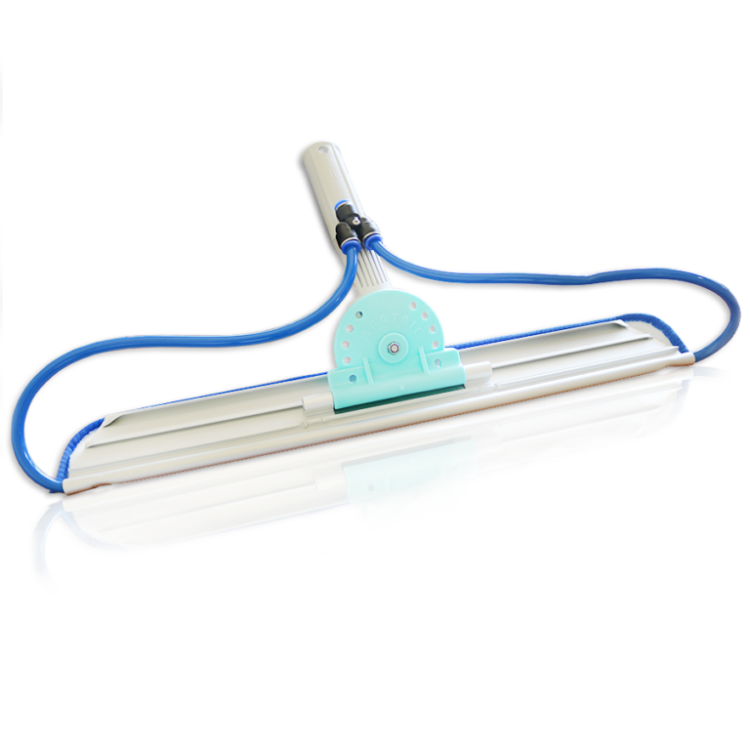 The fast action is achieved with this combination tool of washing and wiping with the one tool. No need to mop down with a separate applicator. It has a pivot range handle meaning that you can insert Limiter Pins to restrict the pivoting if needed (sold separately). Very light weight makes it easy on arm movements. 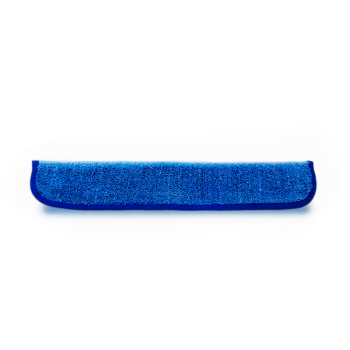 The high quality blue microfibre pad flips under blade for washing, flip back for squeegeeing. Great for fast window cleaning by hand or pole. 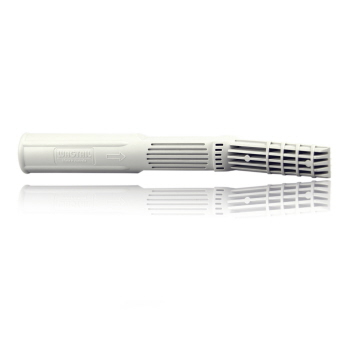 The smaller sizes are excellent for cleaning louvres. 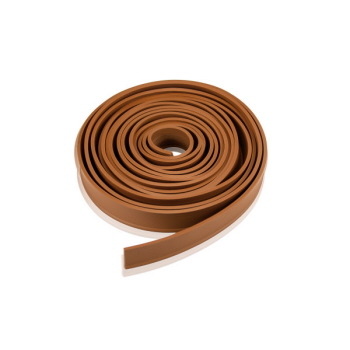 Includes rubber and pad. 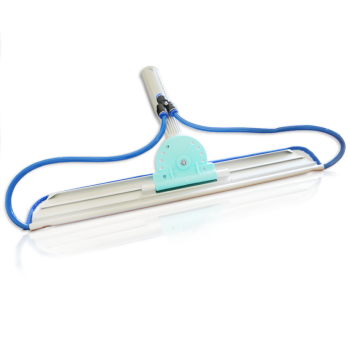 The High Flyer has been developed primarily for the rope access window cleaner. One handed interchange between scrubber and lubricated squeegee. Customise angle to glass. Roll and yaw (double pivot) for constant contact to glass. The Wagtail Wave is our latest water fed cleaning tool . 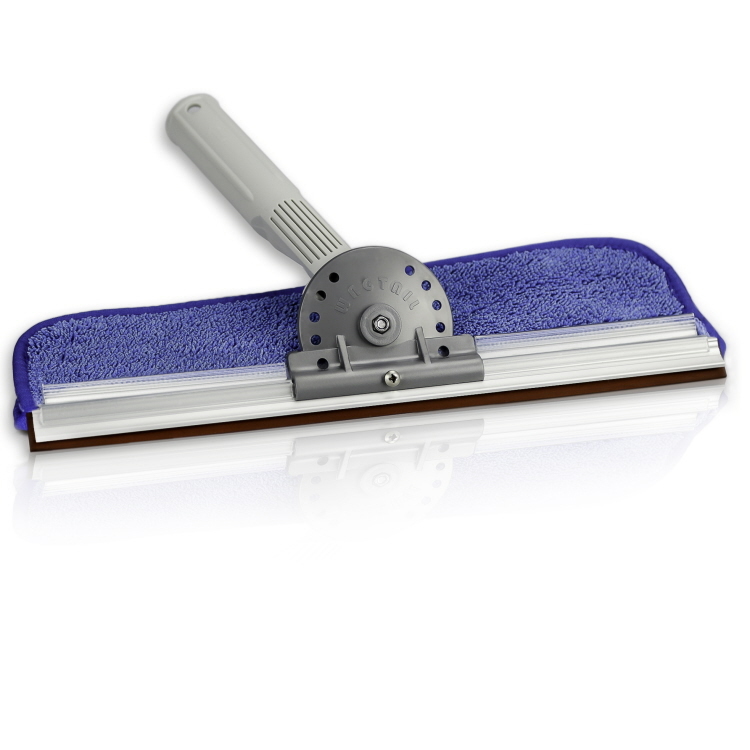 Clean faster and more effective with The Wave, a Multi jet pivoting cleaning tool that combines an abrasive microfibre pad as well as a squeegee blade. Three tools in one! For use with Wagtail Wave. 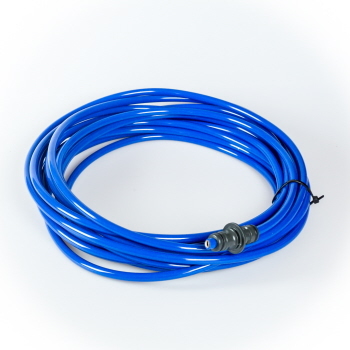 Turn your standard pole into a waterfed system. 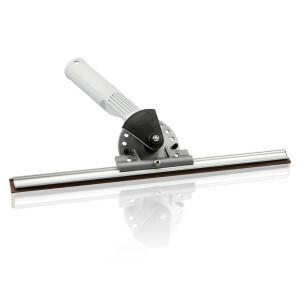 Angle arm adaptor or gooseneck for achieving the perfect angle to the cleaning surface. 3 metre length of Wagtail proffessional squeegee rubber.